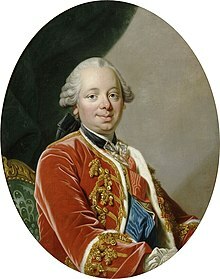 Étienne-François, Marquis de Stainville, 1er Duc de Choiseul was a French military officer, diplomat and statesman. 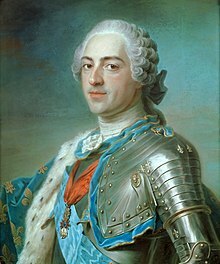 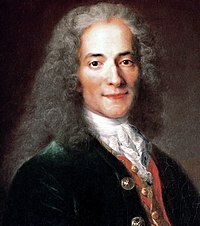 Between 1758 and 1761, and 1766 and 1770, he was Foreign Minister of France and had a strong influence on France's global strategy throughout the period. 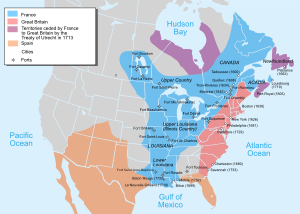 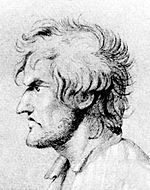 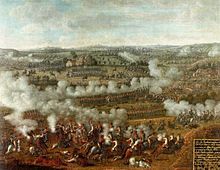 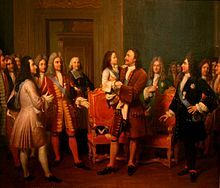 He is closely associated with France's defeat in the Seven Years War and subsequent efforts to rebuild French prestige. 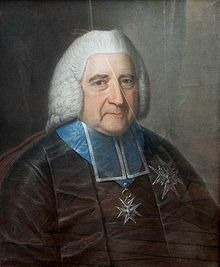 Emmanuel-Armand de Vignerot du Plessis-Richelieu, duc d'Aiguillon, was a French soldier and statesman, and a nephew of Armand de Vignerot du Plessis, 3rd Duke of Richelieu. 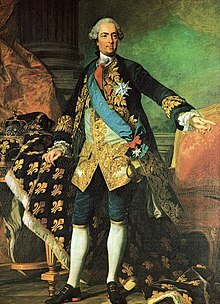 He served as the Secretary of State for Foreign Affairs under King Louis XV. 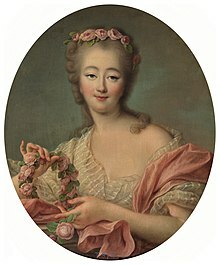 Anne Henriette of France(14 August 1727 – 10 February 1752) was a French princess, the twin of Louise Élisabeth of France, and the second child of King Louis XV of France and queen consort Marie Leszczyńska. 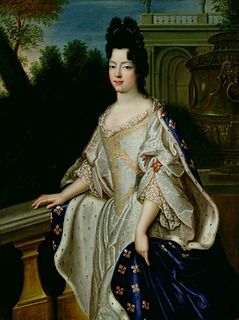 Maria Teresa Rafaela of Spain was an Infanta of Spain by birth and Dauphine of France by marriage to Louis, Dauphin of France, son of Louis XV of France. 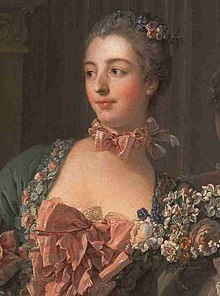 She died aged 20, three days after giving birth to a daughter who died in 1748. 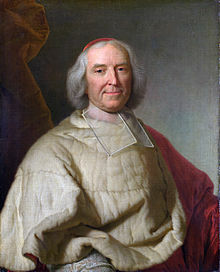 Nicolas René Berryer, comte de La Ferrière was a French magistrate and politician. 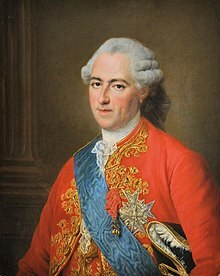 He is best known for his service as Minister of Marine during the Seven Years' War. 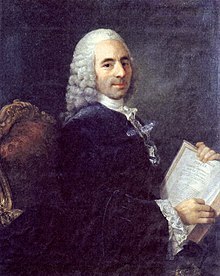 Antoine-Louis Rouillé, comte de Jouy was a French statesman and comte of Jouy-en-Josas. 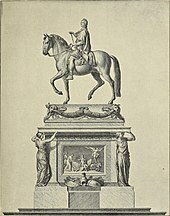 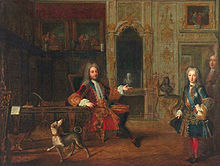 Louis Antoine de Pardaillan, marquis of Antin, Gondrin and Montespan (1701), then 1st Duke of Antin (1711) was a French nobleman. 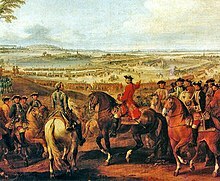 He was painted by Rigaud. 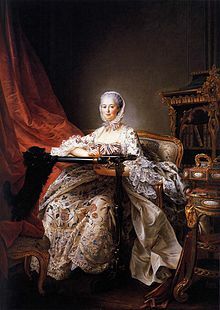 Marie Louise Élisabeth of France was a French princess, the eldest daughter of King Louis XV of France and his Queen consort, Maria Leszczyńska, and the elder twin of Anne Henriette de France. 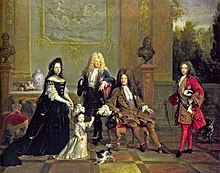 She married Infante Philip, younger son of Philip V of Spain, who inherited the Duchy of Parma from his mother in 1748, thereby founding the House of Bourbon-Parma. 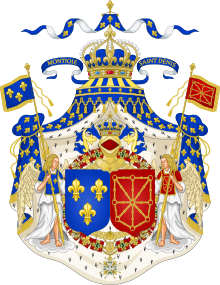 In secondary sources she is referred to also as "Louise Élisabeth of France". 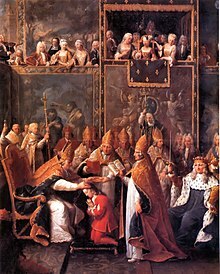 She functioned as the de facto ruler of the Duchy of Parma between 1748 and 1759.